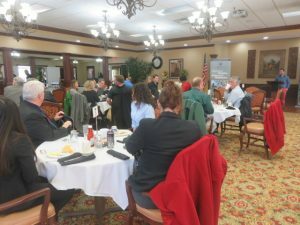 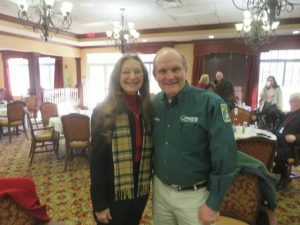 The West Side Chamber of Commerce had their 2019 Kick-off Breakfast at West Side Garden Plaza. Many people with west side businesses were in attendance to network and learn more about our three west side townships. Those in attendance included Phil Ping who is pictured here with Councillor McHenry.